Catherine Chisnall and Jessica Degarmo will be joining Night Publishing as mainline editors in April 2012. The staff additions will come on the heels of Night gradually straightening out its past royalty issues with Amazon. Authors should look to be paid their outstanding royalties soon. With the addition of two new editors, Night Publishing will have the ability to push its majority of books through the publication process, but books requiring changes every paragraph or even most sentences can expect additional delays. Some new books are expected to be published for the Spring 2012 season, with official announcements due in the coming weeks. Kindle Direct Publishing is excited to share with authors and publishers that the Kindle Owners’ Lending Library (KOLL) is off to a great start! Customers borrowed 295,000 KDP Select titles in December alone, and with the $500,000 December fund, authors and publishers earned $1.70 per borrow. Enrolled authors and publishers on average received 26% more money in December for their KDP-Select enrolled titles on top of their royalties from paid sales for the same titles. Also, our early results show that paid sales of enrolled titles are growing even faster than other KDP titles. Because of the popularity of KOLL, fueled by seasonal use of new Kindles, and strong participation in KDP Select to date, KDP is adding a $200,000 bonus to the January fund, raising the total from $500,000 to $700,000. Read the press release for more details. As a reminder, KDP Select December royalty information will be available on December royalty reports in mid-January. Details on the fund amount can be found by visiting either Bookshelf or KDP Select. 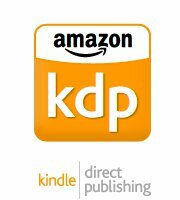 Kindle Direct Publishing encourages all authors and publishers to continue taking advantage of future KDP Select benefits by enrolling more titles. Great way to begin the New Year! Night Poets, a new affiliate of Night Reading and Night Publishing, has been launched. Night Reading, running since February 2010, is a showcase for writers and poets. Each month, there is a competition and the winner is offered a publishing deal by Night Publishing. 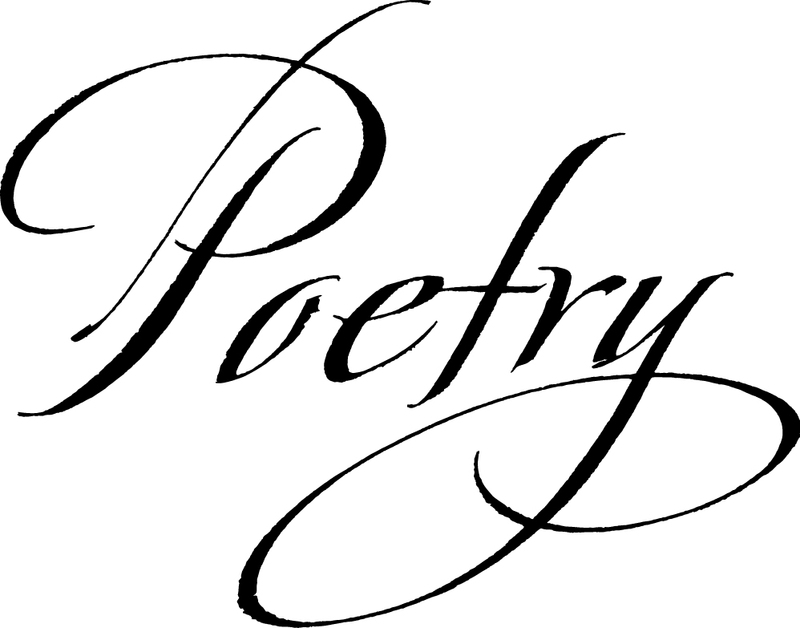 However, with so many poets on Night Reading, blogging their work so frequently, a poet site opened just for them. The rules are the same as for Night Reading – i.e. there aren’t any really, except one absolutely critical one: a site for people to be supportive of each other and so being nice at all times is a prerequisite. Night Publishing decided to account everything in the UK, which means they’re reclaiming significant amounts of tax back from the US IRS to offset their being stiffed earlier this year for $5,000 by Amazon, who retrospectively adjusted their sales stats six months after they had paid Night the relevant royalties and Night paid those royalties to its authors. Night Publishing will not reclaim any of Amazon’s error back from any of their authors. They have enough cash flow generated during 2011 to swallow the $5,000 loss, once Night reclaims their taxes from the IRS, which should happen soon. Night has to account to Companies House and the UK Inland Revenue for the year April 2010 to March 2011, and they are pleased to announce they’d made a taxable profit of £330 during their first year. Thanks to all who bought books written by Night Publishing authors. You helped in getting great new authors into print and taking their places into the literary world.